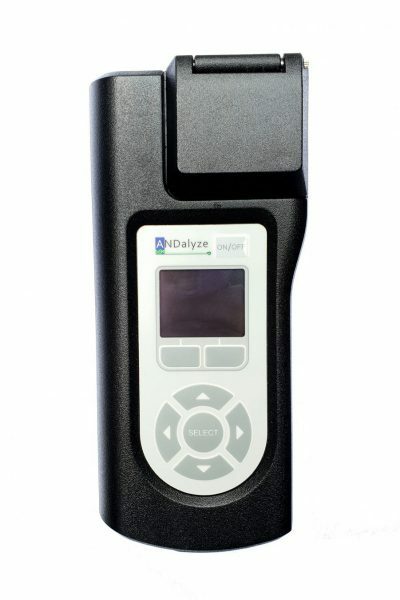 The AND1100 Fluorimeter from Andalyze is a handheld instrument for field analysis of soluble heavy metal content in water supplies. 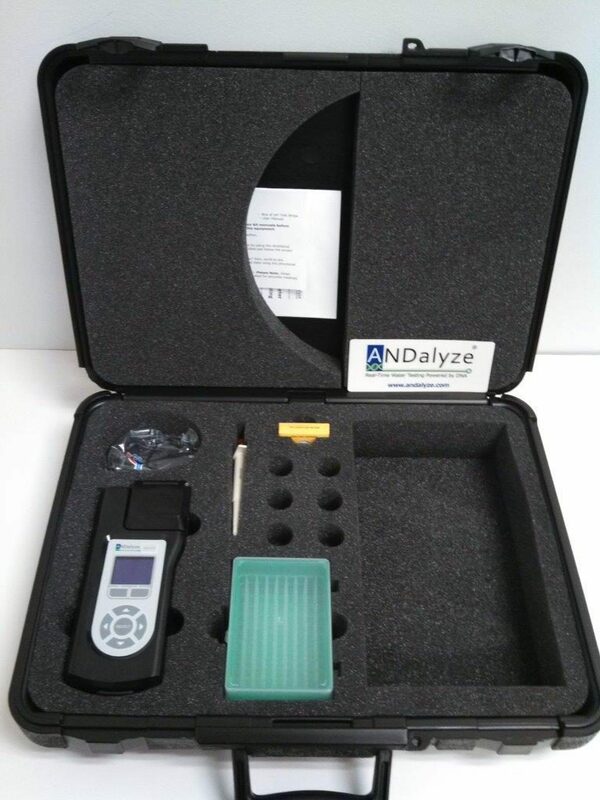 Powered by DNA, the fluorimeter uses an extremely sensitive measurement technique to determine the toxicity levels of heavy metal contamination. 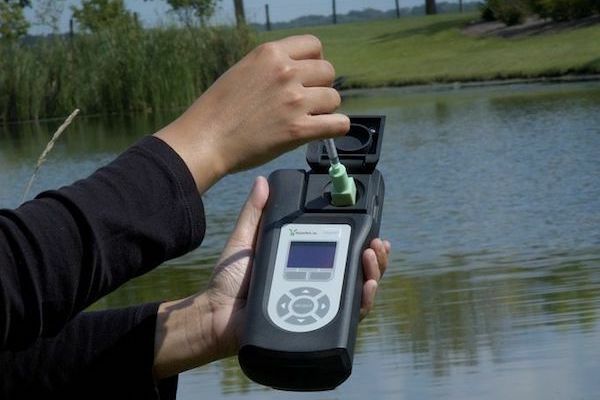 The unit provides accurate readings in less than 2 minutes, and is a breakthrough in efficiency, accuracy and ease-of use for field applications. Compared to other traditional heavy metal testing techniques, the overall costs are minimized by reducing complexity and waiting times.